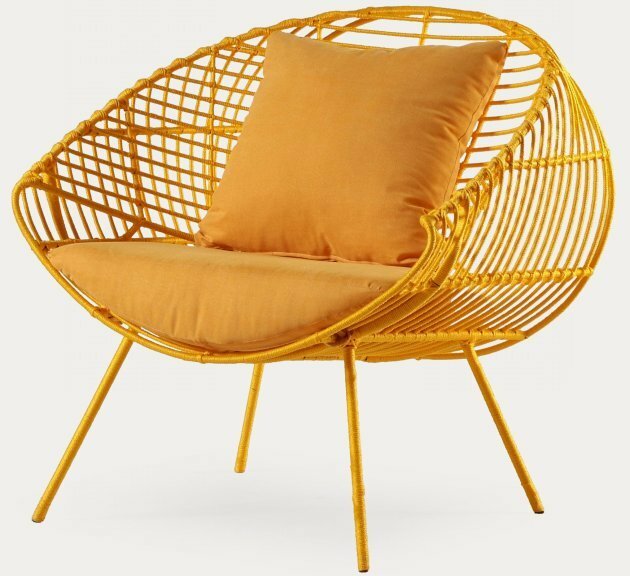 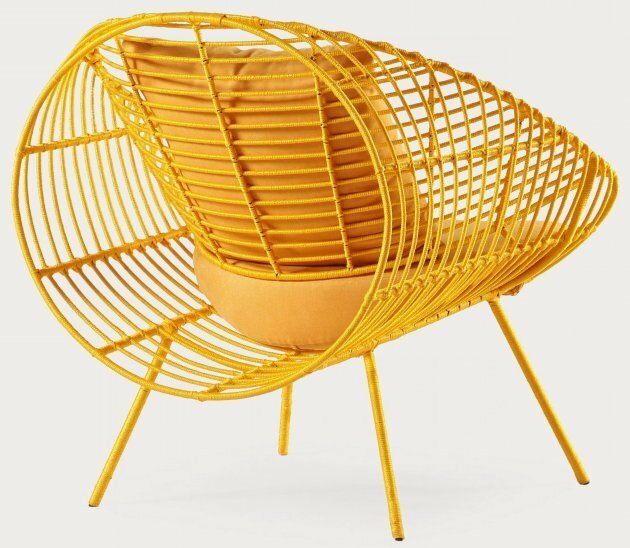 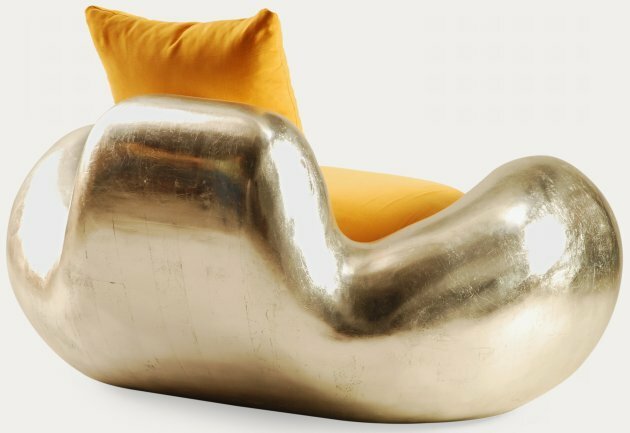 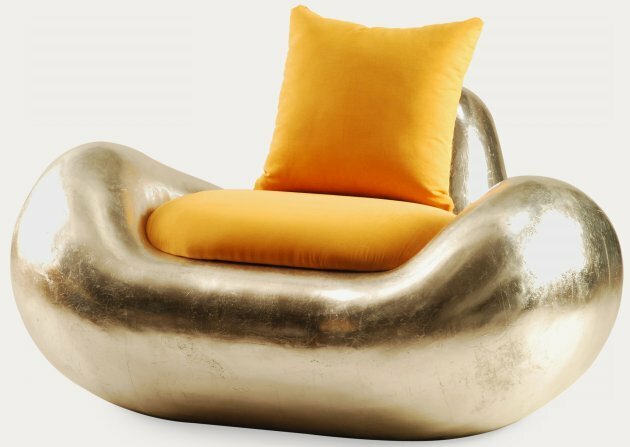 So much of the contemporary furniture industry is dominated by Europe and North America, so it’s interesting to take a break from that and see what people are doing in other parts of the world. 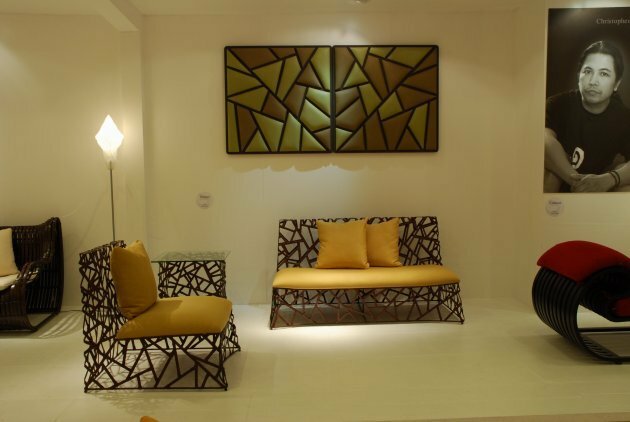 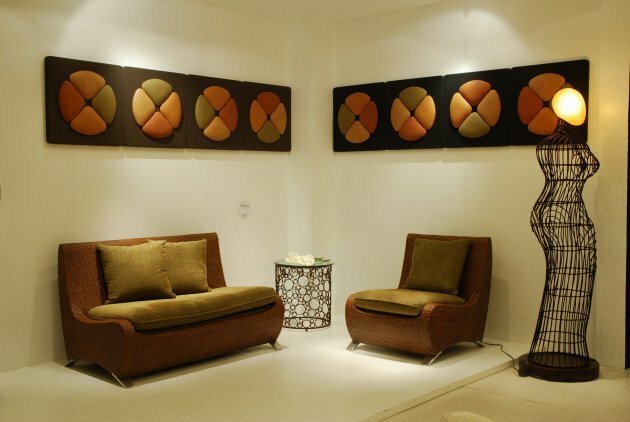 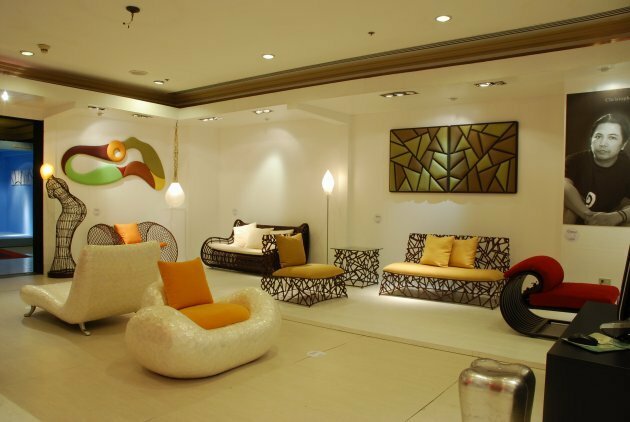 Recently, Allan Murillo sent us photos of the furniture his company is designing/producing in Cebu, Philippines. 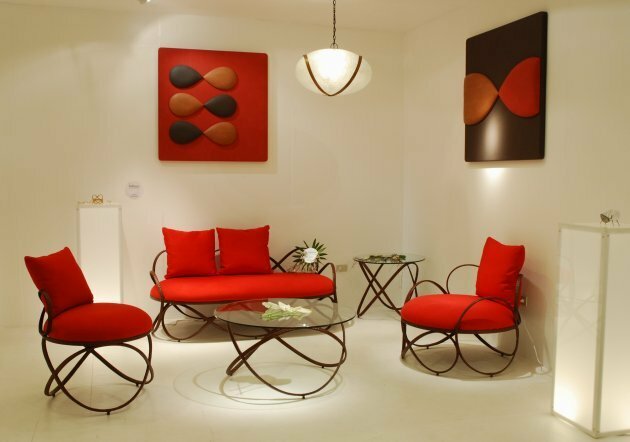 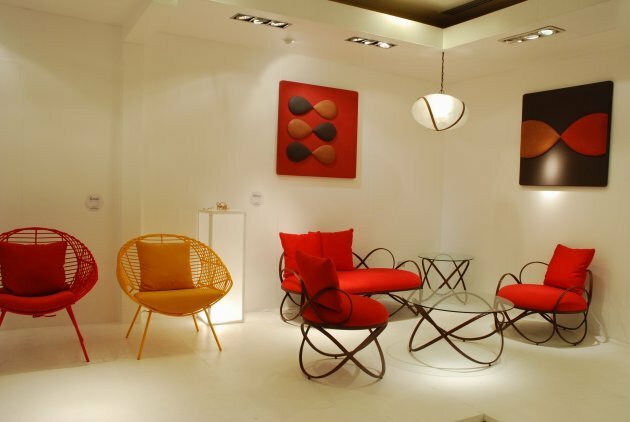 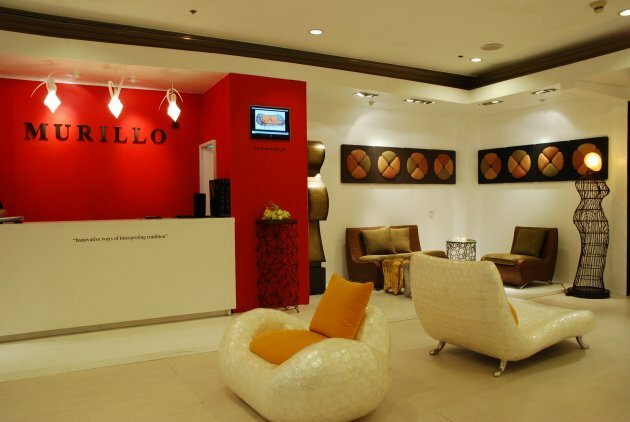 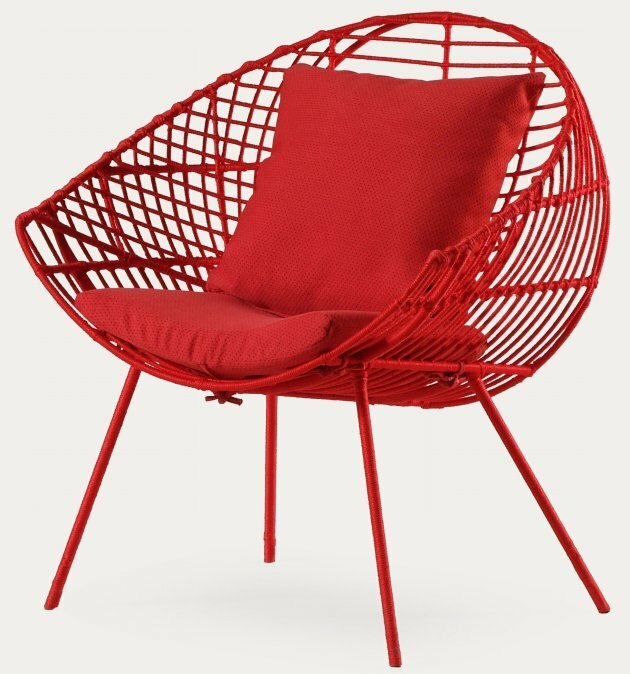 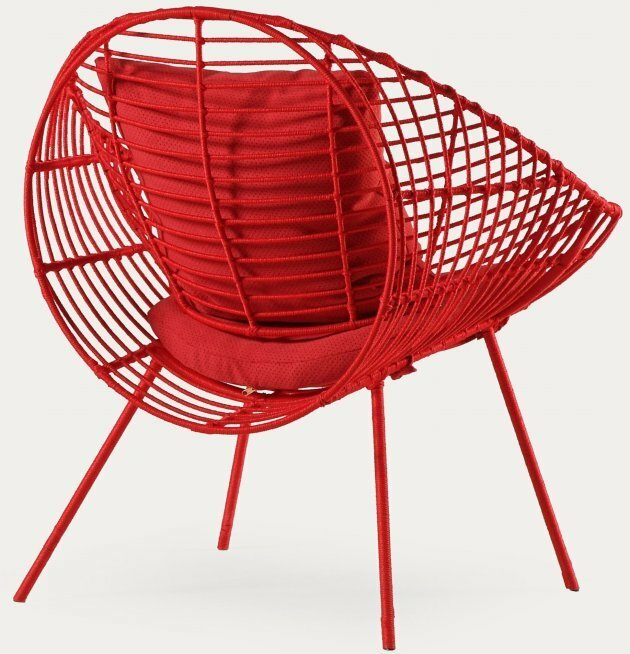 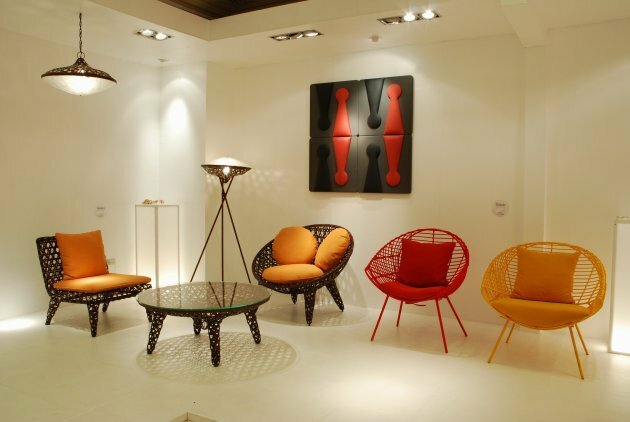 Below, you can see their showroom, their setup at a tradeshow, the Neptune Lounge, and the Kendo occasional chair in red and yellow. 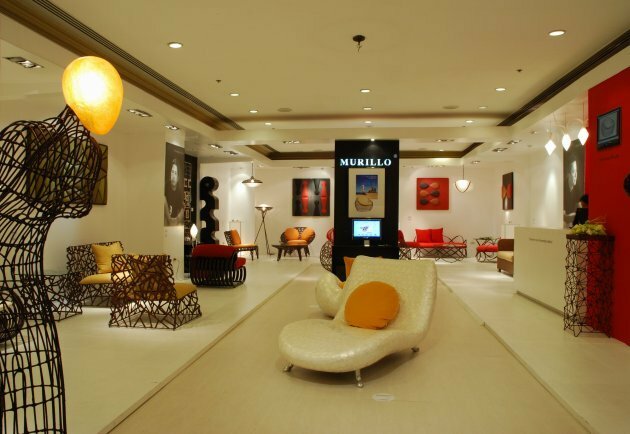 Visit the Murillo website – here.